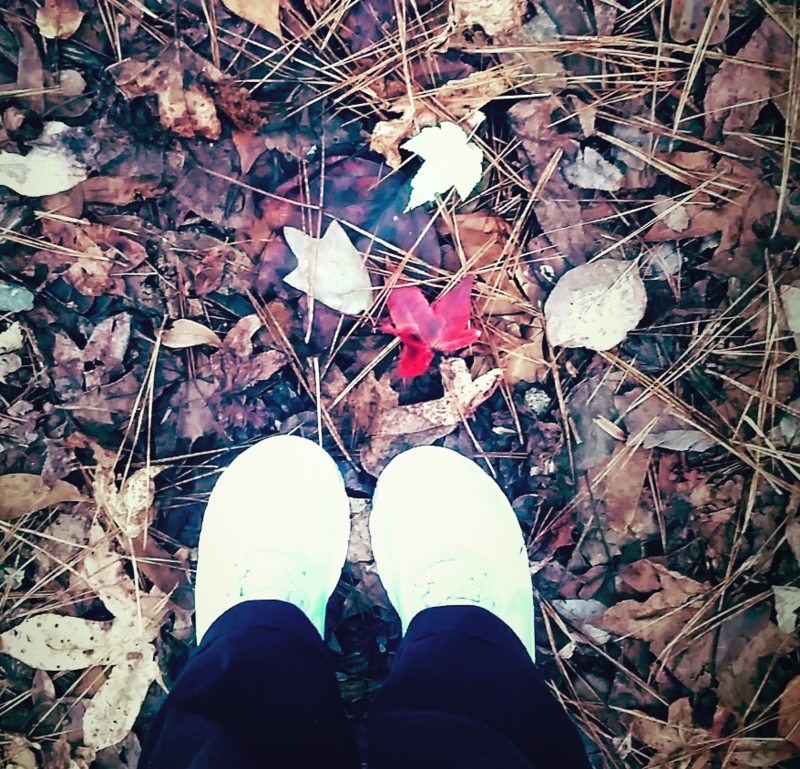 I stood among the crunchiest leaves, surrounding me. I nearly slipped. I looked up and saw the tallest trees, and not one apologized to me. Not long ago it gave me shade, and swayed so freely in the breeze. They held so tightly, as if forever, but no. Then why grow at all? What’s the point of bloom and fall? Bloom and fall are life. Nothing here lasts forever. Nothing here sticks for good. Beauty, shade, and greenest color, all yield and fade and die. But we know it’s not the end. We try to tidy up our endings as if they were not like fall. Leaves and mud and mess all scatter and we try to sweep and hide. Maybe we should be like trees, proudly standing in their mess. Maybe we should know when to let go, and bare our souls, and trust in God. Maybe the bark is chipped and weathered, and maybe it’s not our best look yet. If trees are unafraid of freezing winters, why shouldn’t we grieve? If they give up their majesty and trade it in for fresh spring, why wouldn’t we allow God to renew us and upgrade us? Growing up is hard, and it’s not always pretty. As I stood among trees that were older than me, I suddenly felt as if I, too, could outlast the circumstances. Where are my roots? What holds me steady? I knew the answers, and I breathed a smile. Within you, too, is a future bloom, awaiting. If you dare to release what you’ve held on to so tightly, yield in faith to the season that He has you, fully committed, won’t He also anchor you? Maybe we should be like trees.